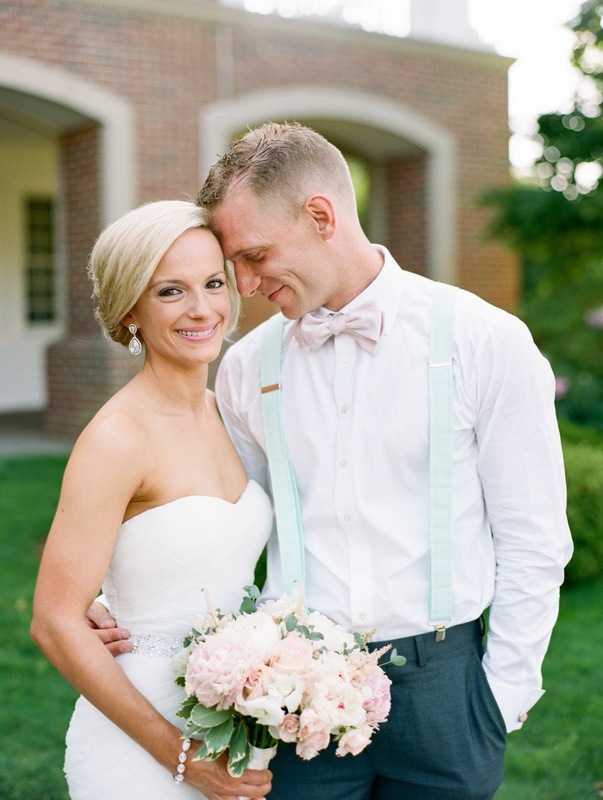 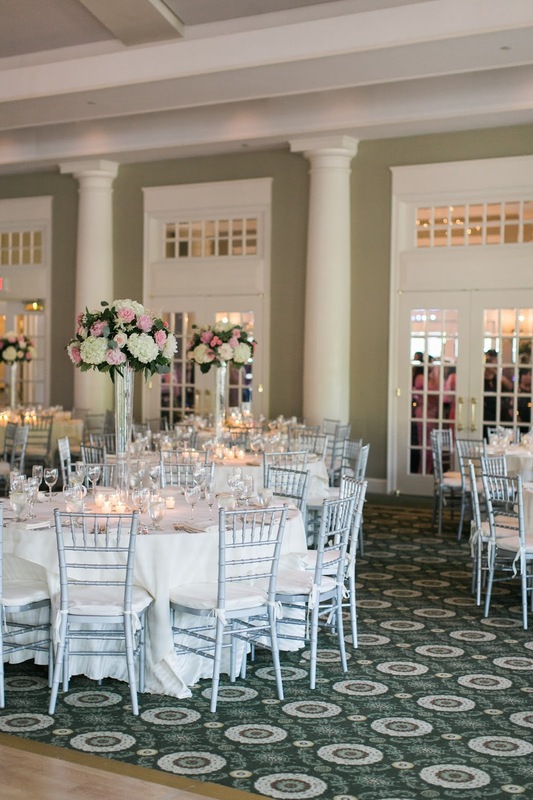 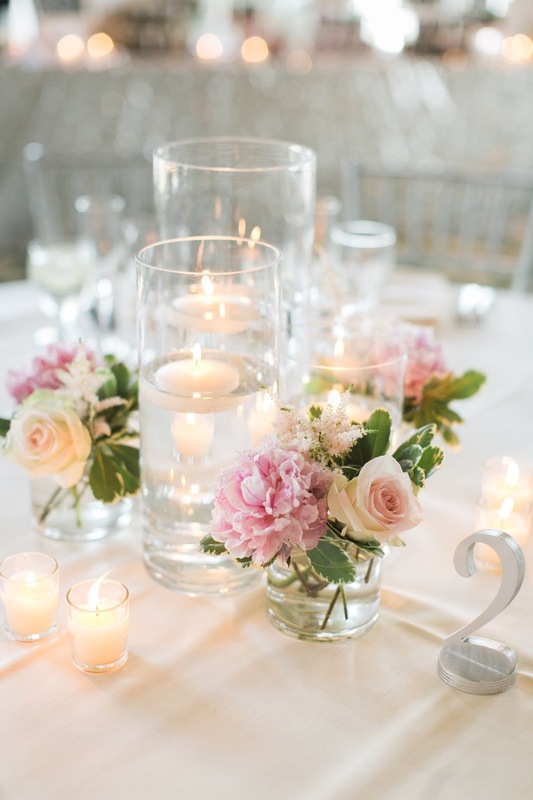 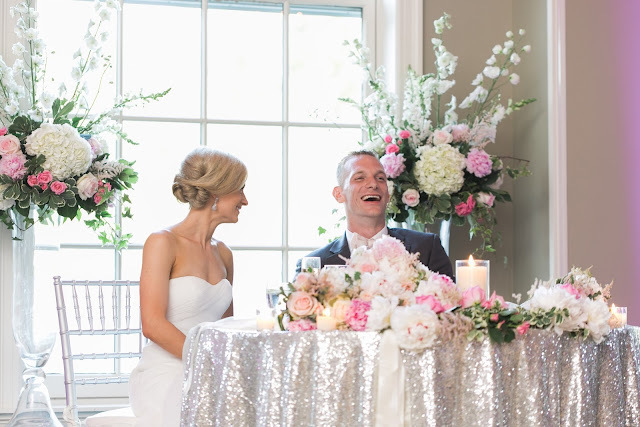 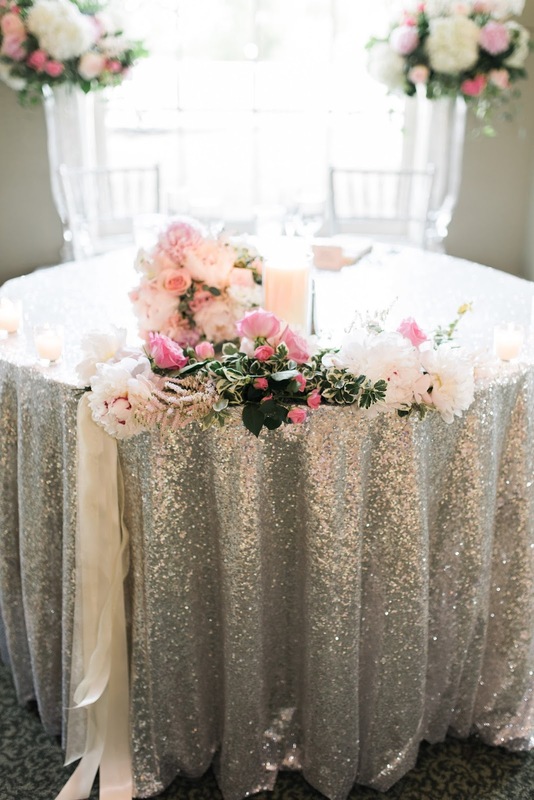 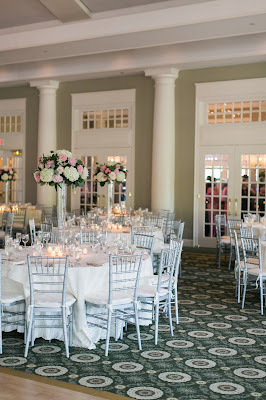 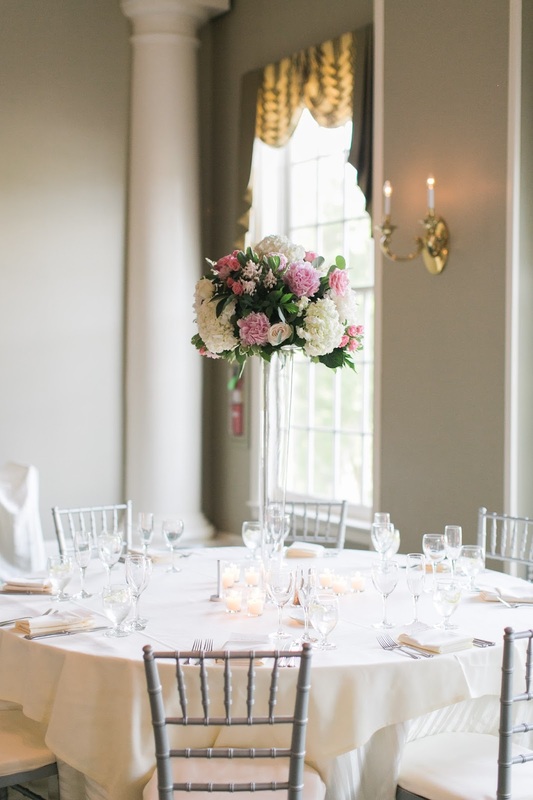 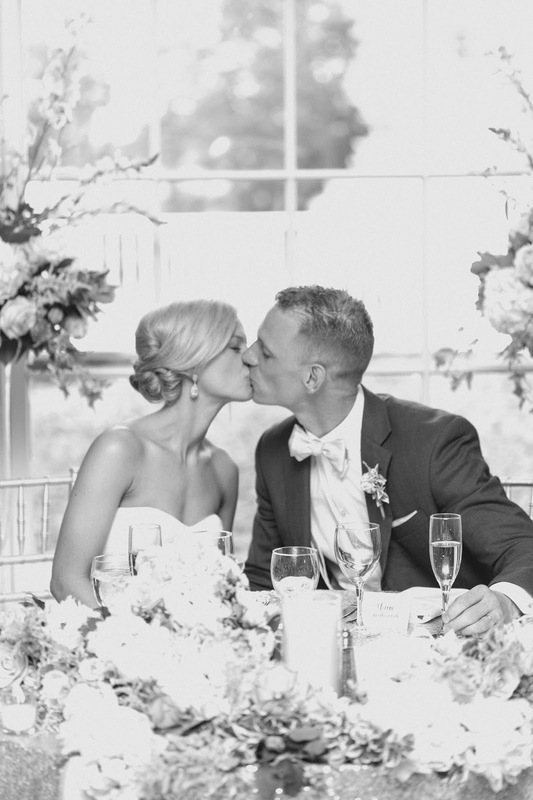 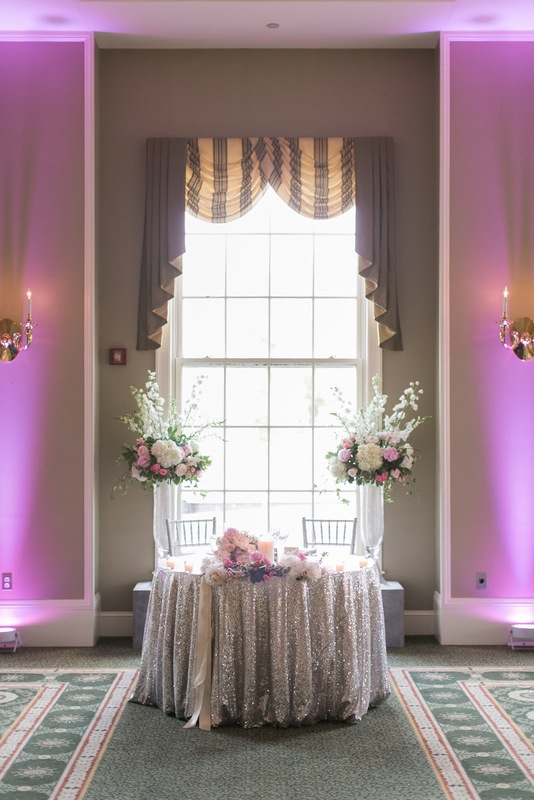 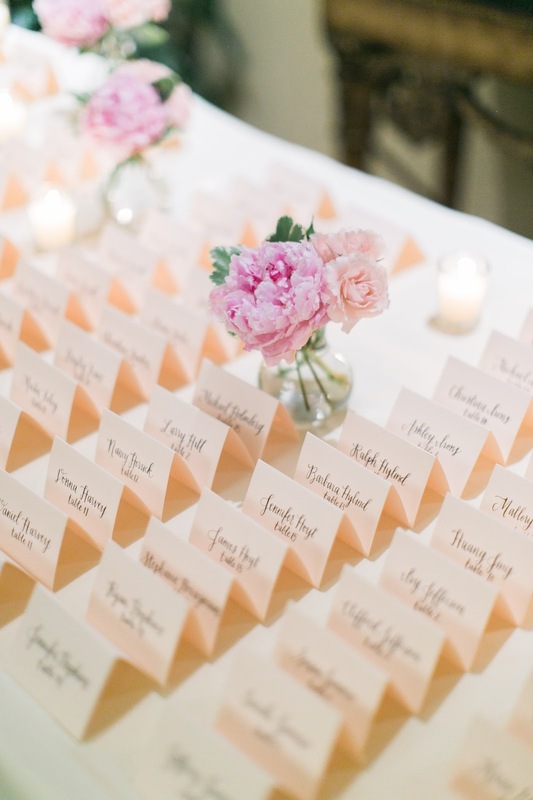 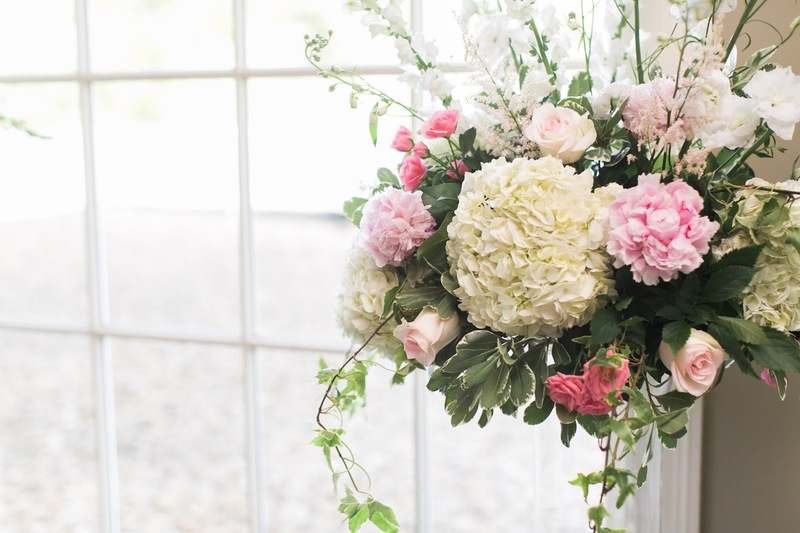 everything about this may wedding is just dreamy! 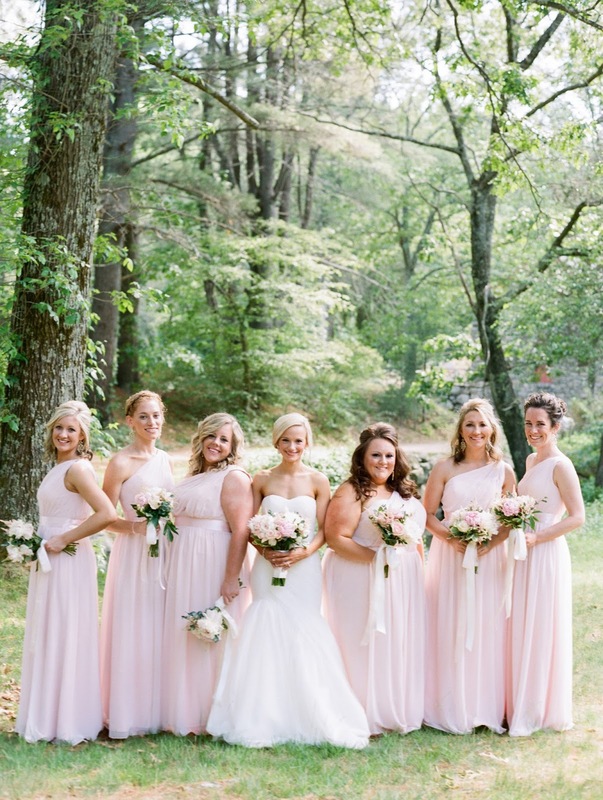 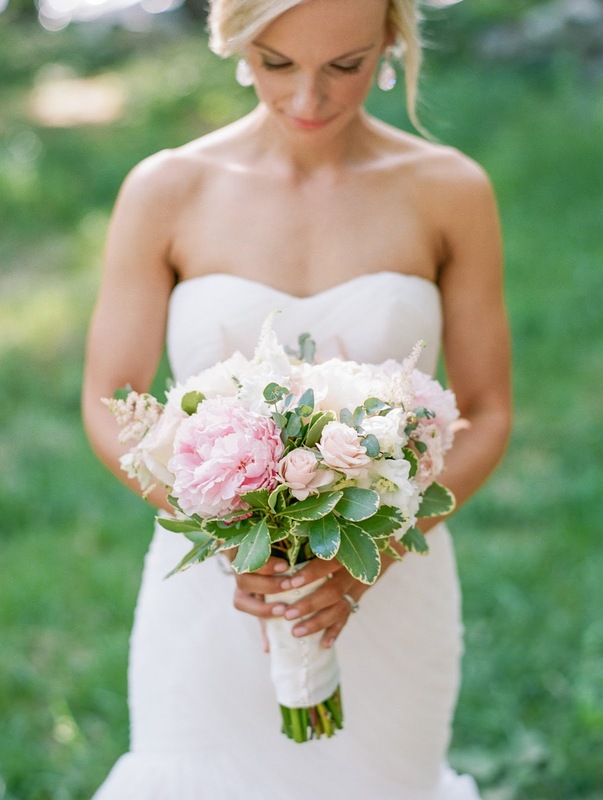 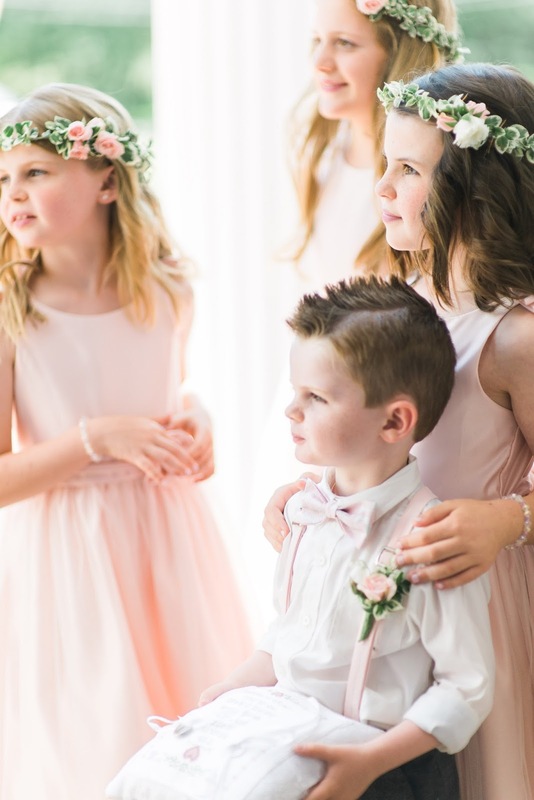 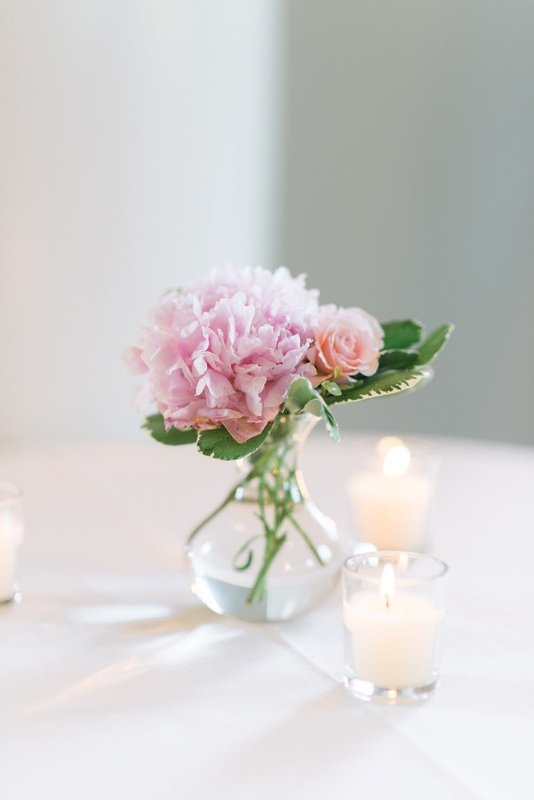 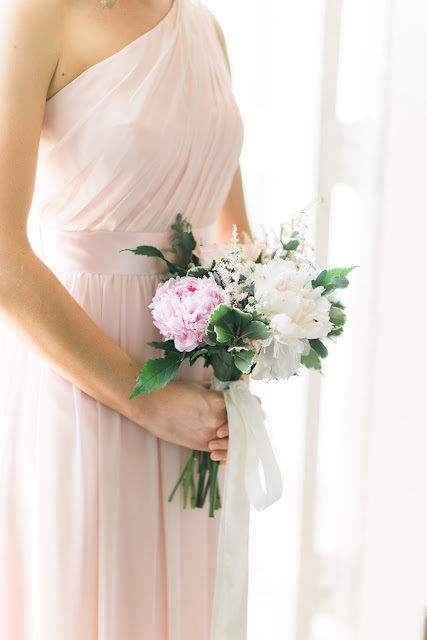 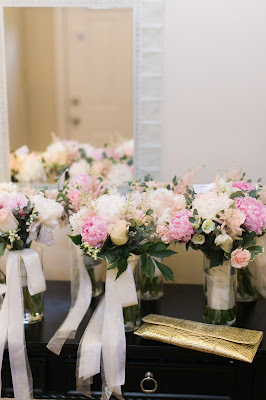 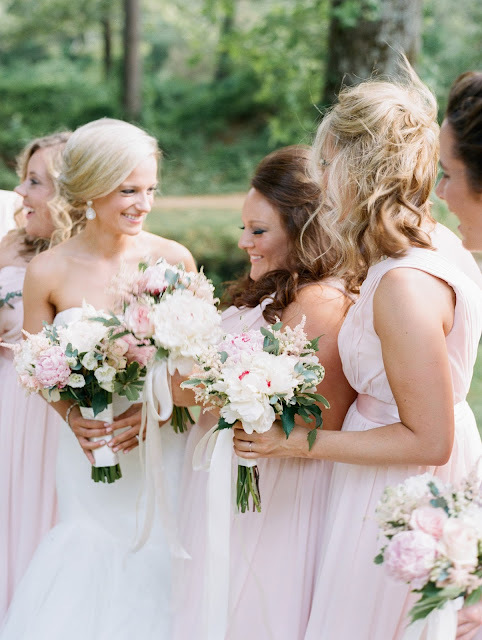 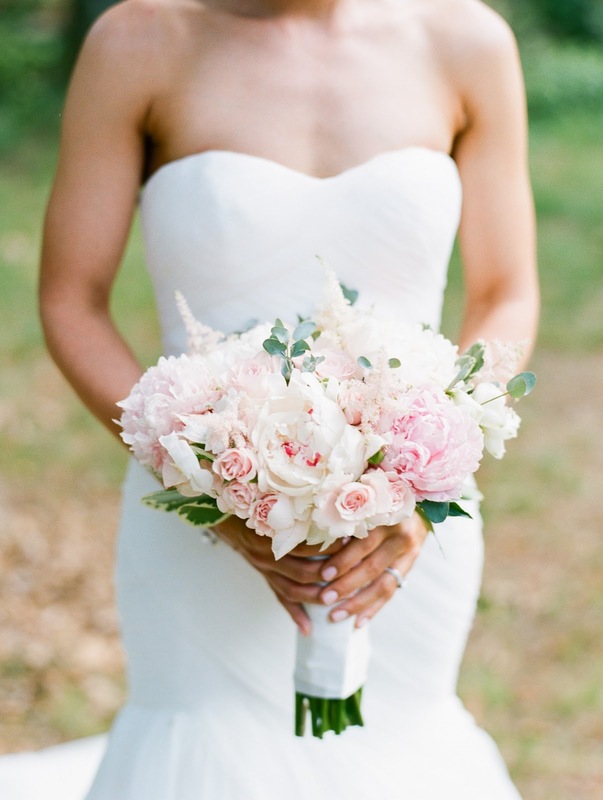 stunning bride, blush bridesmaids, peonies and a whimsical color palette that is such to make you swoon! 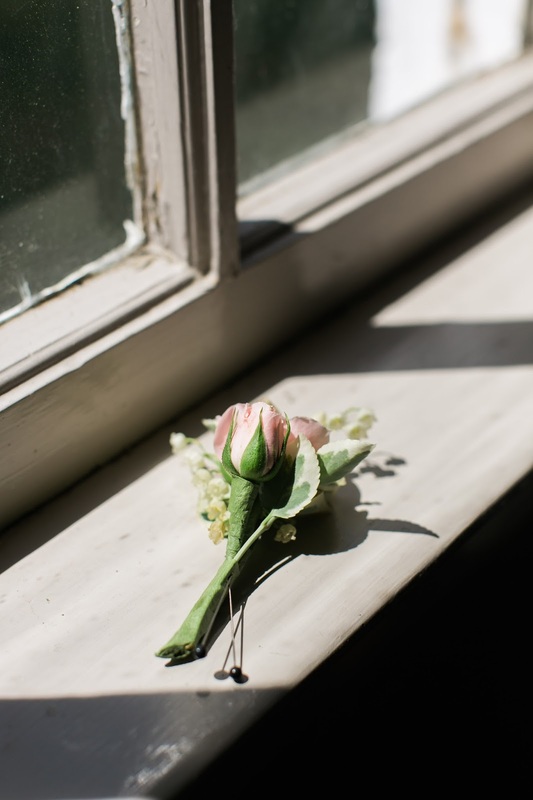 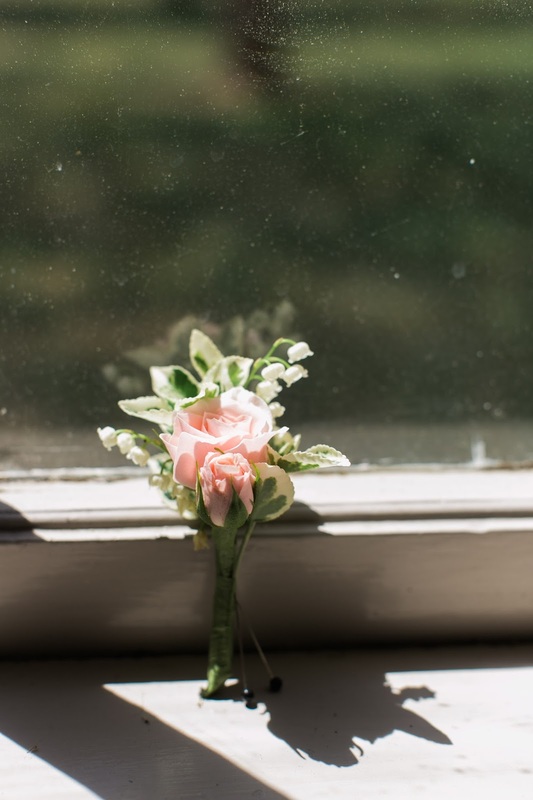 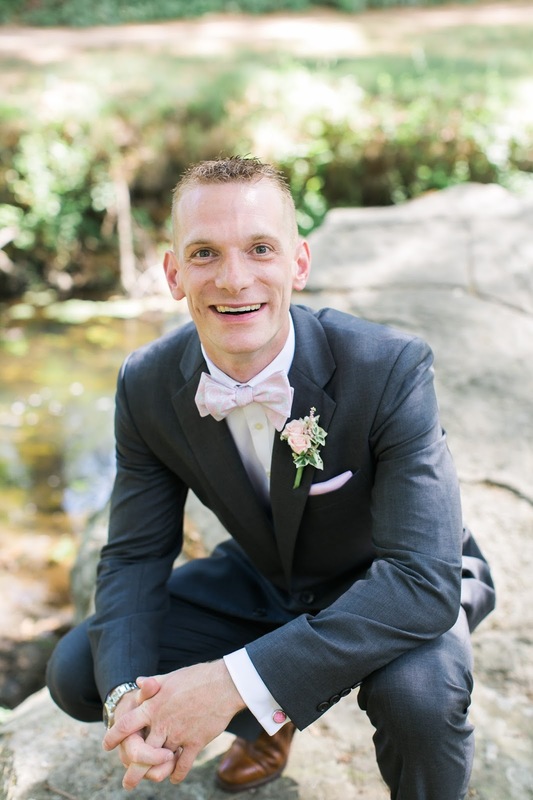 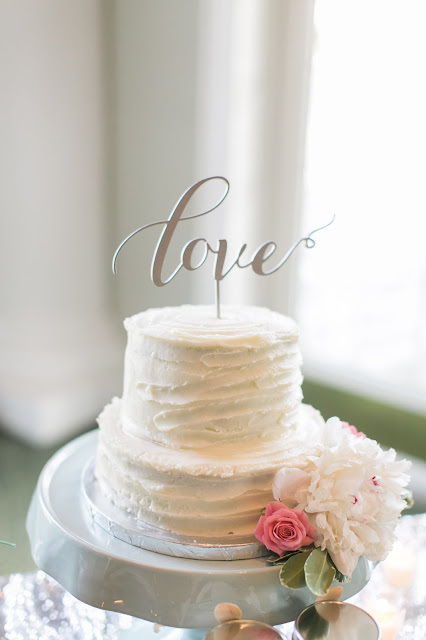 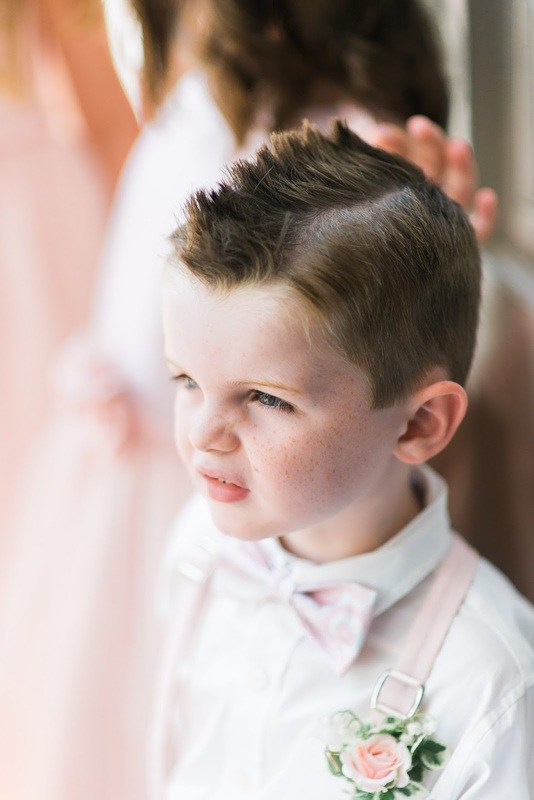 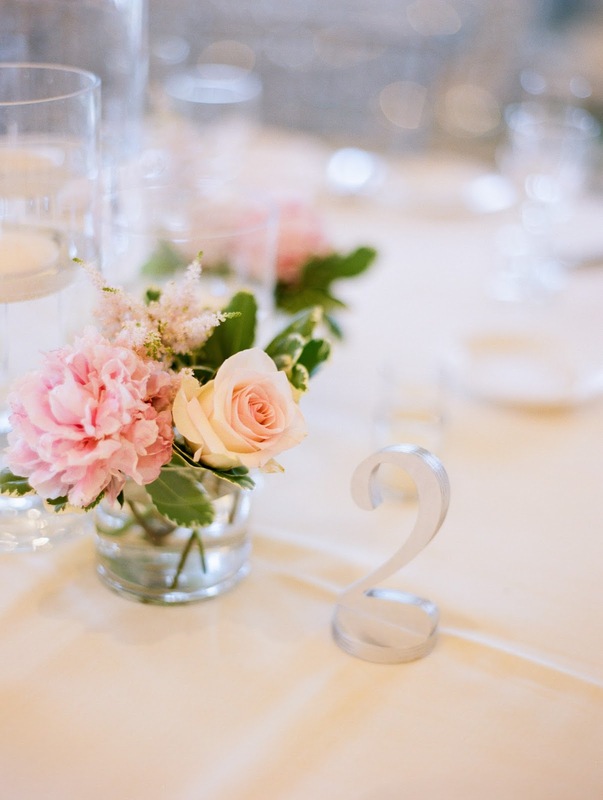 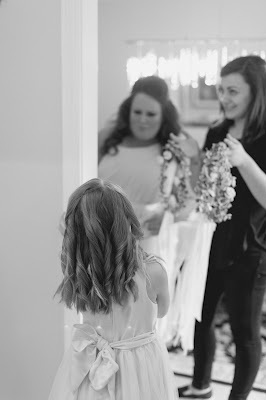 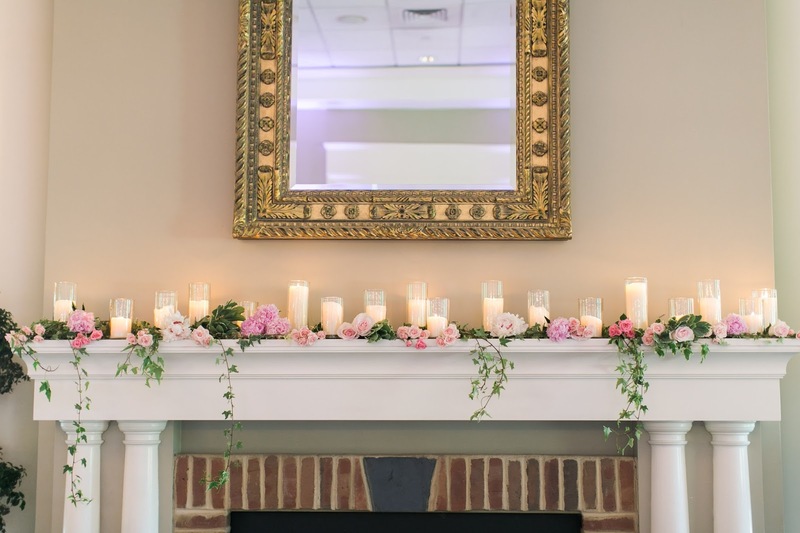 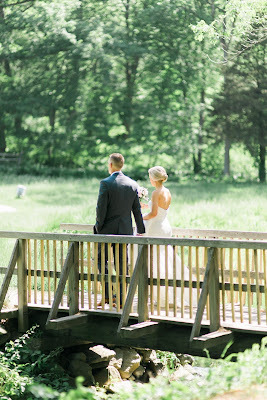 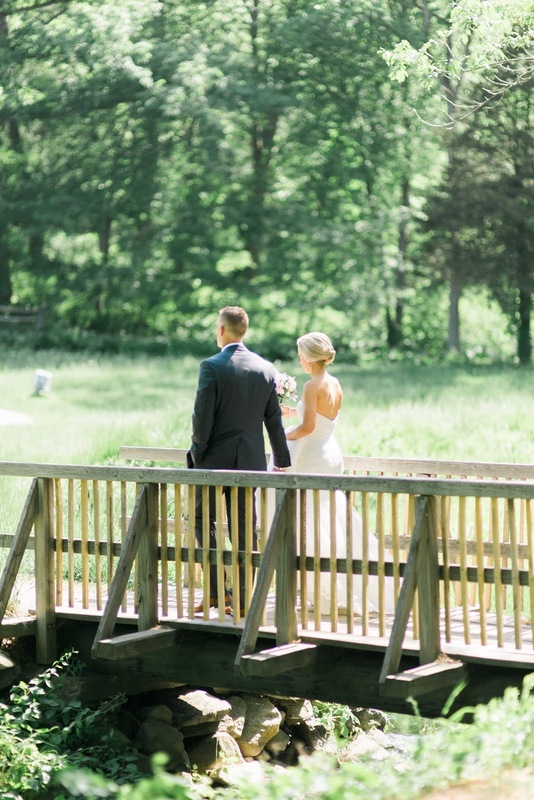 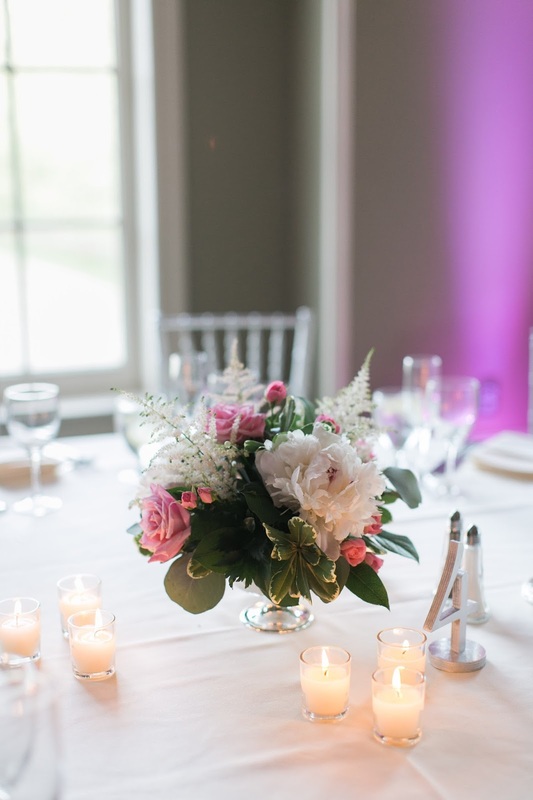 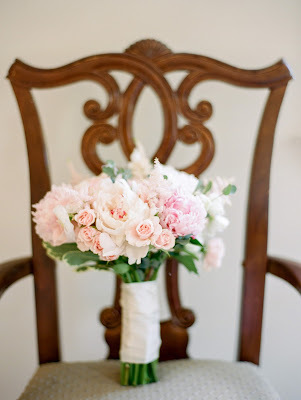 a HUGE thank you to ruth eileen photography for sharing annie and ryan's beautiful wedding with us! 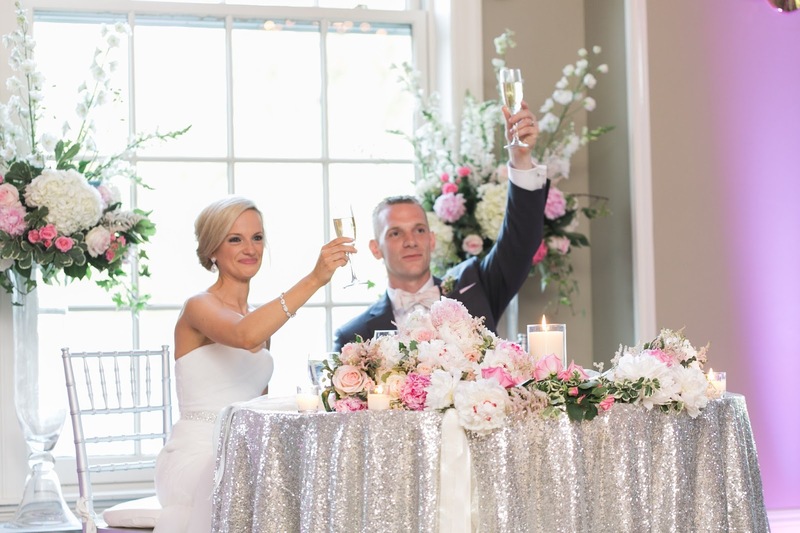 wishing you love birds a lifetime of happiness! !